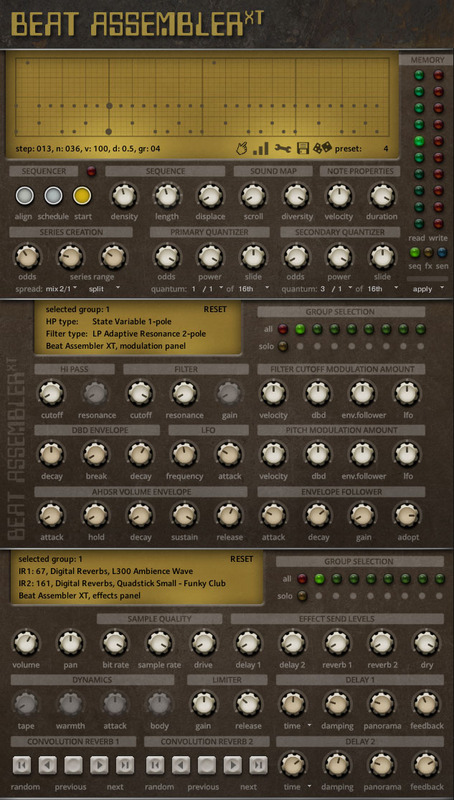 Beat Assembler XT is drum computer instrument based on experimental design, extended version of previously posted Beat Assembler 48. It is using randomly or manually generated pattern model, which is then being used as basis for creating a drum sequence. The machine is using series of quantizers and sound mappers to re-shape model pattern, fitting it into a time-frame of choice, allowing user to observe the results on the fly. and, as usual, a fairly confusing manual in strange English. It requires full version of Kontakt 5.5.1 or newer to run (Free version will run on Kontakt 4, but XT is actually using Kontakt's new features, like changing filter type from script). I searched the sampleism site, but Beat Assembler XT isn't there. 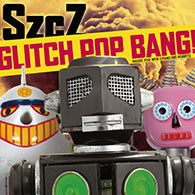 Is it still available somewhere? This looks very fun and useful. 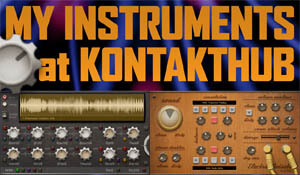 Beat Assembler XT can now be found at Kontakt Hub.